Vodafone R201 3G Mobiles HSDPA 7.2Mbps UMTS WLAN MiFi Hotspot is the lastest 3G Wireless modem router from HUAWEI to support Android Tablets or iPad. 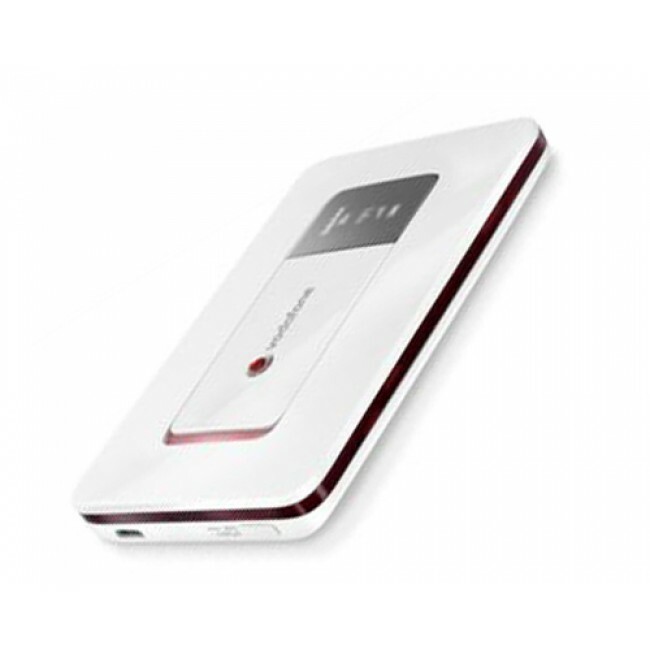 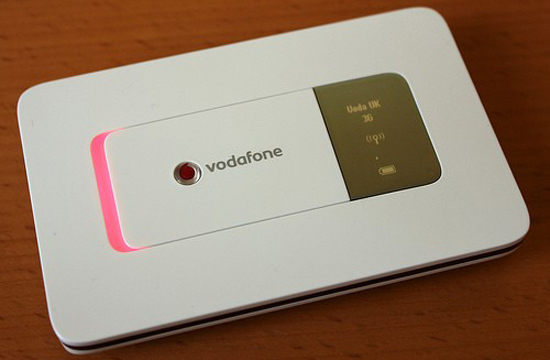 Vodafone R201 Mobile 3G WiFi Router is the branch model of the first generation of HUAWEI E5 Pocket WiFi (E5830, E583C, E560) to support HSPA+ 21Mbps download speed and 5.76Mbps upload speed. 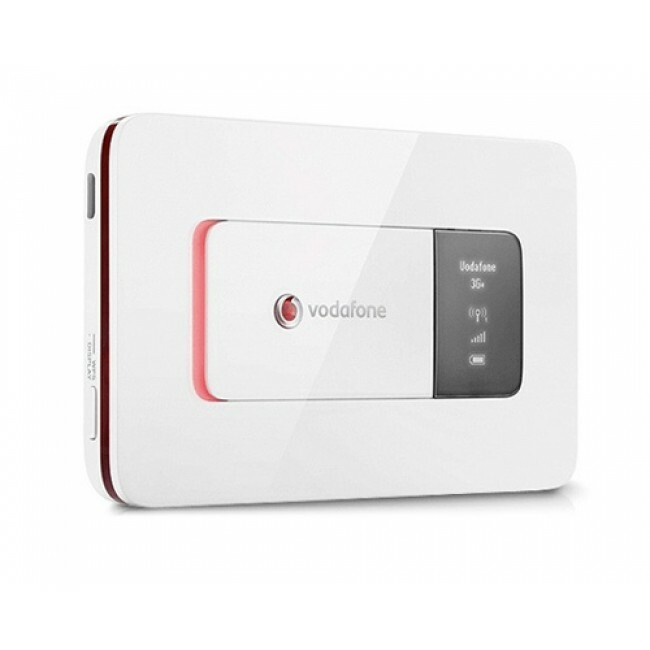 Here now, there are Vodafone R205 HSPA+ 21Mbps Mobile WiFi and Vodafone R210 4G LTE Pocket WiFi available, if you want surf in high speed, you could choose them. 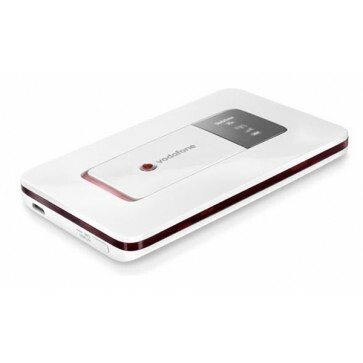 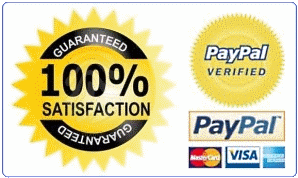 * Dimensions: 98x62x12mm, Pocket Size like a credit card!